Just wanted to show you a few of my recent, little finds. 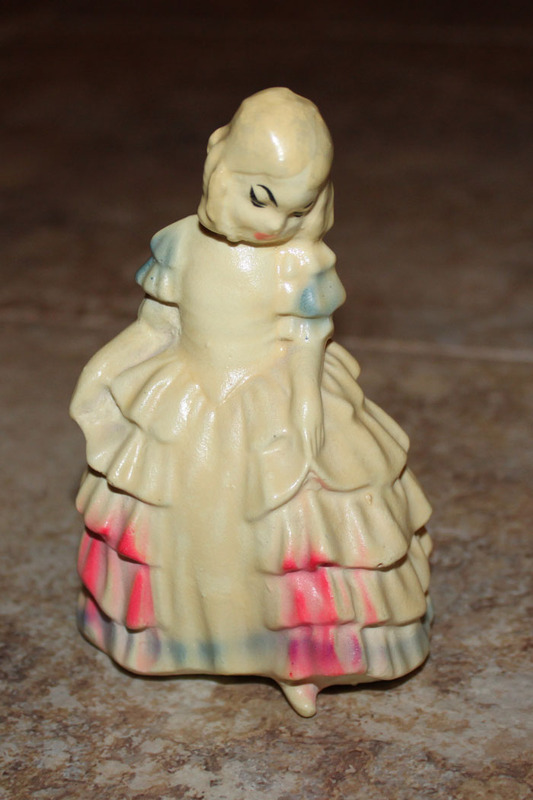 Love this southern belle figurine. I typically stay away from figurines, but there was something about this girl that caught my eye. It doesn’t have any markings. I haven’t been able to find anything about it yet. It just seems old. You know I love aprons. Fell for this pleated apron. Haven’t seen one like this. It hasn’t been used. Love the colors as well. 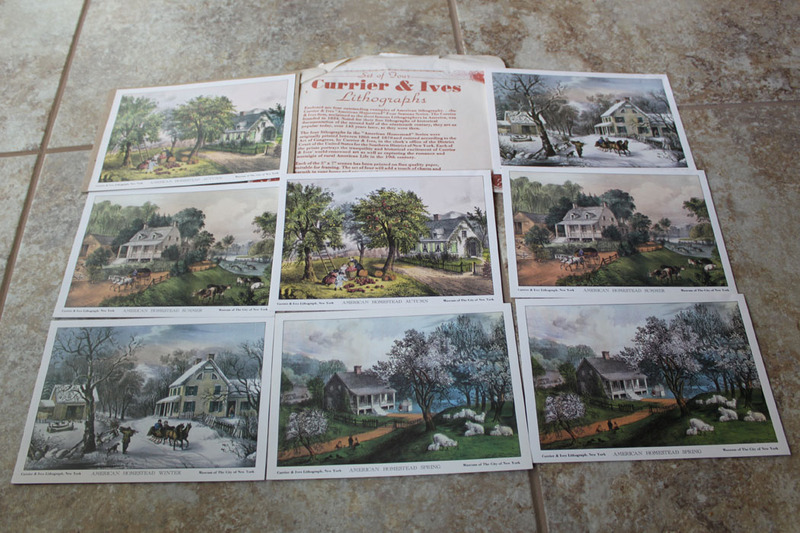 I really liked these Currier & Ives 5×7 prints. There are two of each. Very serene and country. 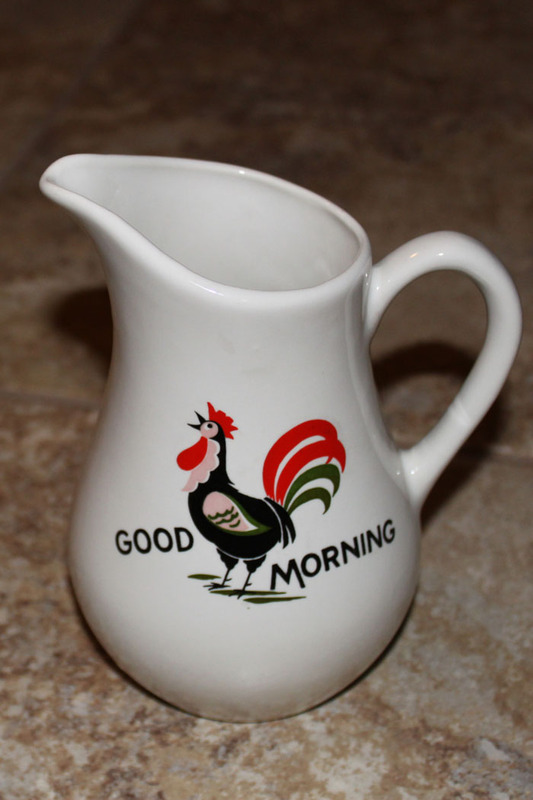 I am so not into roosters, but I liked this Good Morning Creamer. Remember I grew up on a dairy farm. Love me some cream. I just might have to keep this one. 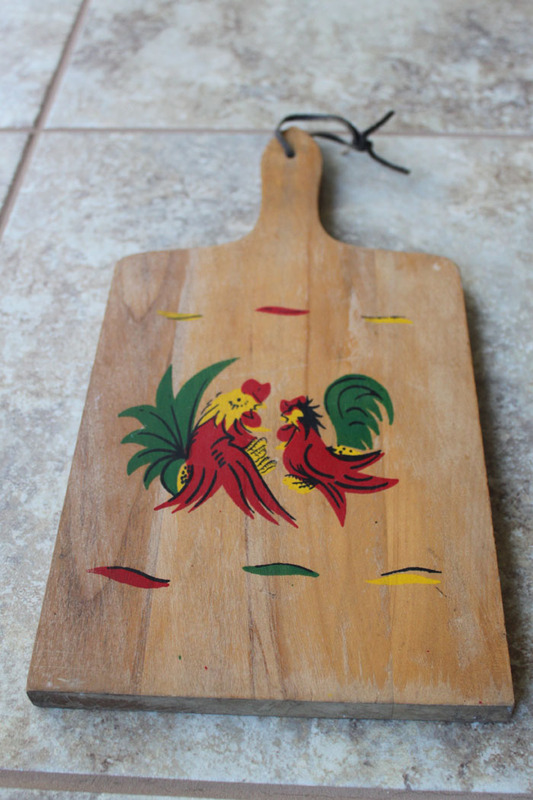 This board matches a canister set I picked up a while ago and haven’t listed yet. So even though I am not into roosters, I have three items with them on it. Does that make it a collection? Finally is this Coca Cola Clock. I sold one just like it about a year ago, so I had to grab this one. It is fun and colorful. 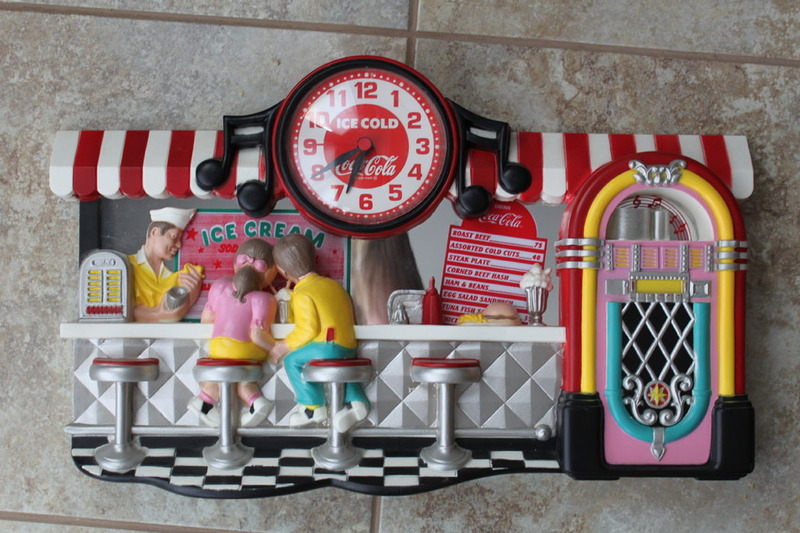 A perfect reproduction of a 1950’s soda shop. Have you found some fun items lately? Oh what wonderful finds! I love the apron too! Thanks for joining us at Cap Creations. Love your link party. Thanks, the apron is really stunning. That apron is fantastic. 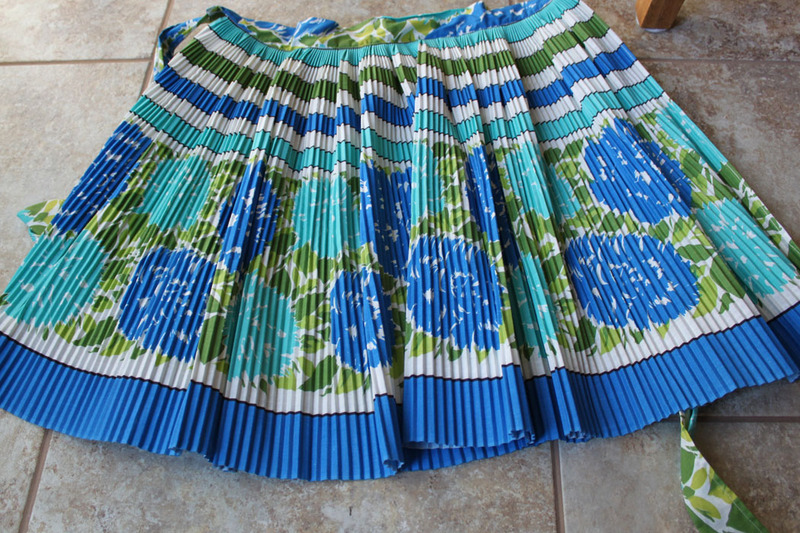 I don’t know if the best feature is the colors or the pleats, but it’s great. Thanks, I think it both color and pleats. Does two people make a pair? I didn’t and still don’t want to. Too many memories of them chasing me when I tried to pick their eggs. Or my brother and I teased them on motorcycle.